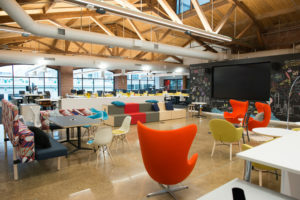 Since 1988, Business Environments has helped businesses move offices, create enough space for growing staff, and rearrange office layouts to create a more functional flow of operation. We are conveniently located in the Houston, Texas, area, and have built a reputation for providing professional office furniture installation services to countless businesses. And, our team places an emphasis on providing high-quality installations that are completed in a timely manner so that you can get back to running your business or take advantage of your new space as soon as possible. We stand by the work our installers perform so much that we even back all of our installations with impressive warranties and a satisfaction guarantee to ensure your installation is completed correctly the first time. 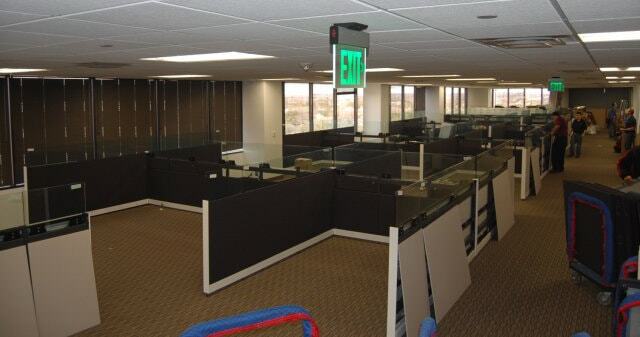 To learn more about the office furniture installation services we offer to residents of Houston, TX, and the surrounding communities, contact Business Environments today.